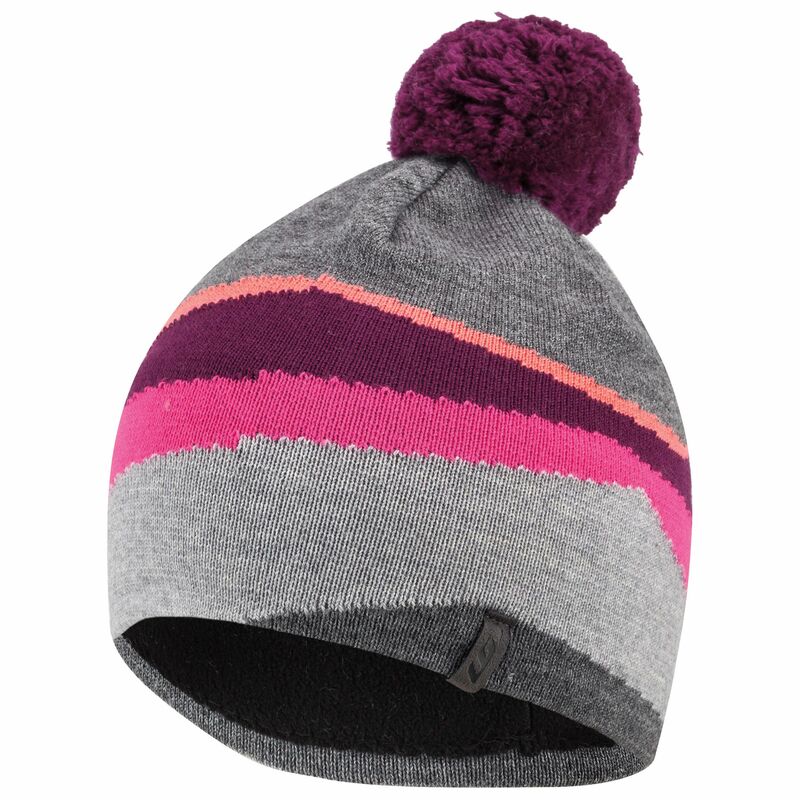 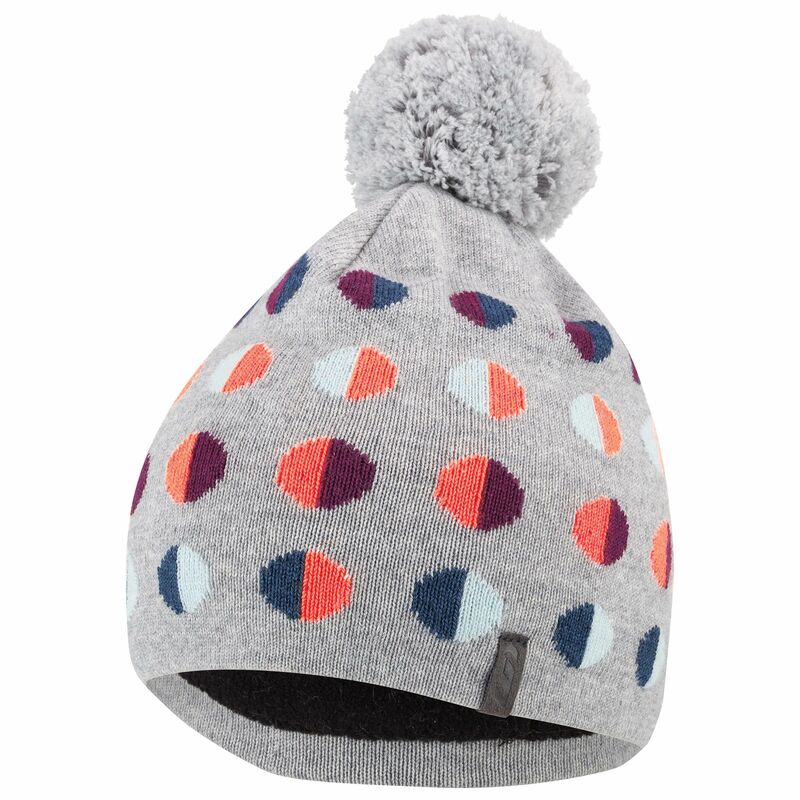 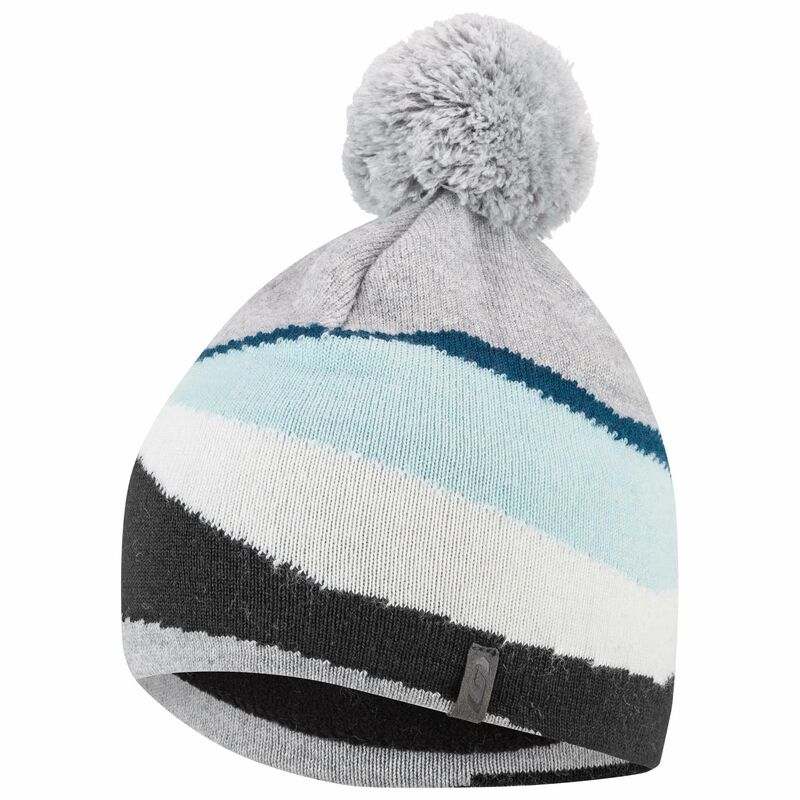 This classic hat is ideal for all your outdoor winter activities. 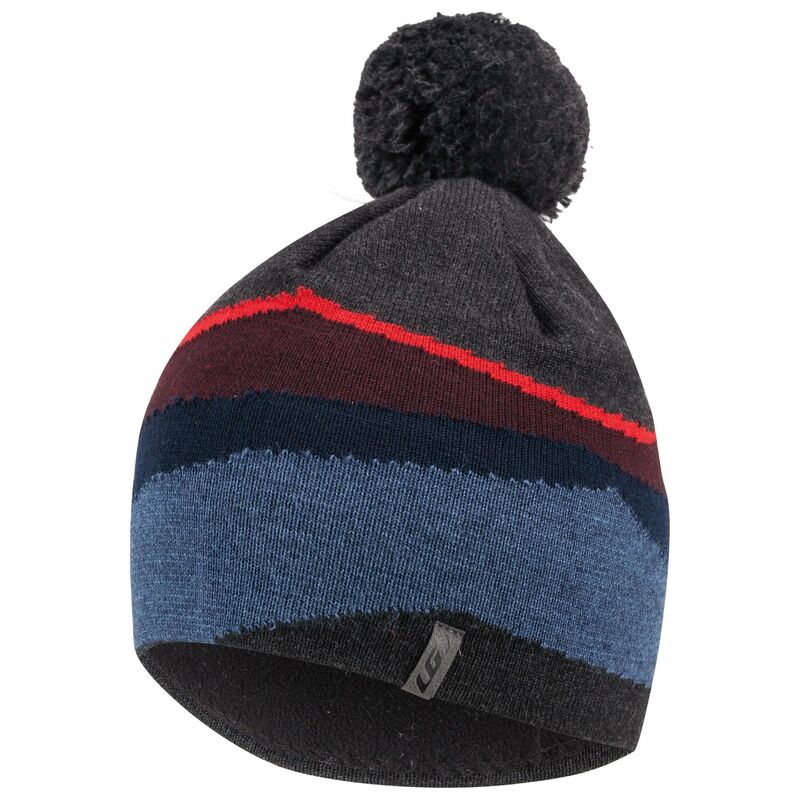 Its Merino wool blend, one of the softest wools on the market, provides warmth without causing excess heat and its moisture wicking properties keep you warm and dry. 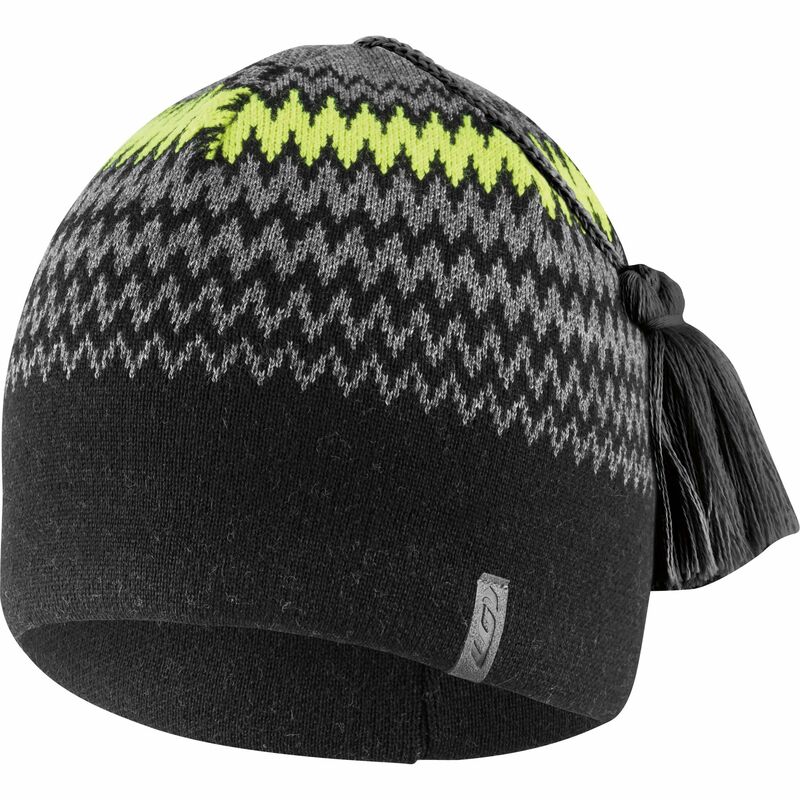 A fleece inner band offers additional warmth.